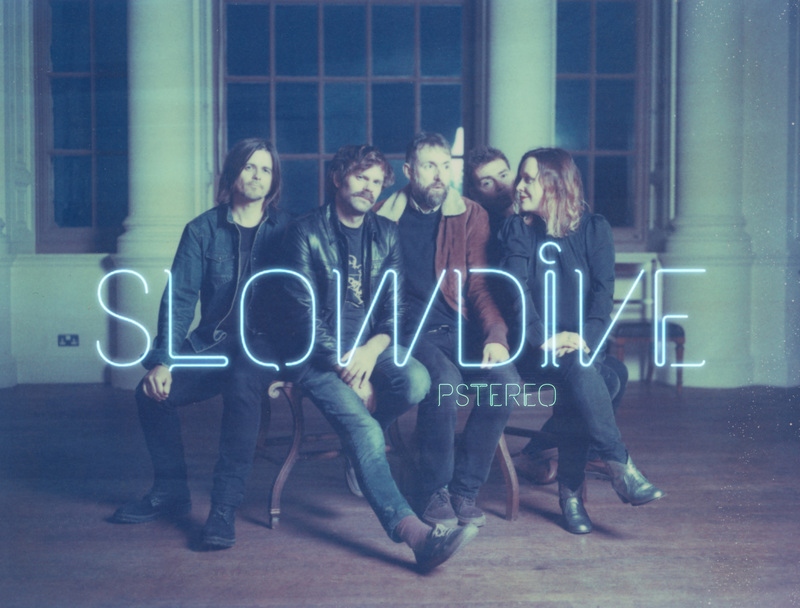 Excited to be visiting Norway for Pstereo festival on Saturday 19th August. Argentina! 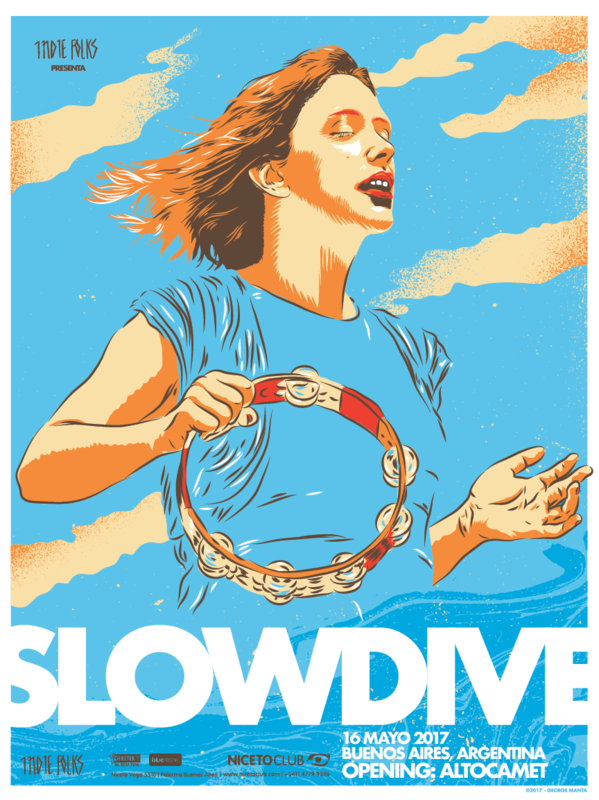 We’ll be playing at Niceto Club in Buenos Aires on Tuesday May 16th. We’re pleased to announce we’ll be visiting Slovakia in July for Pohoda Festival. 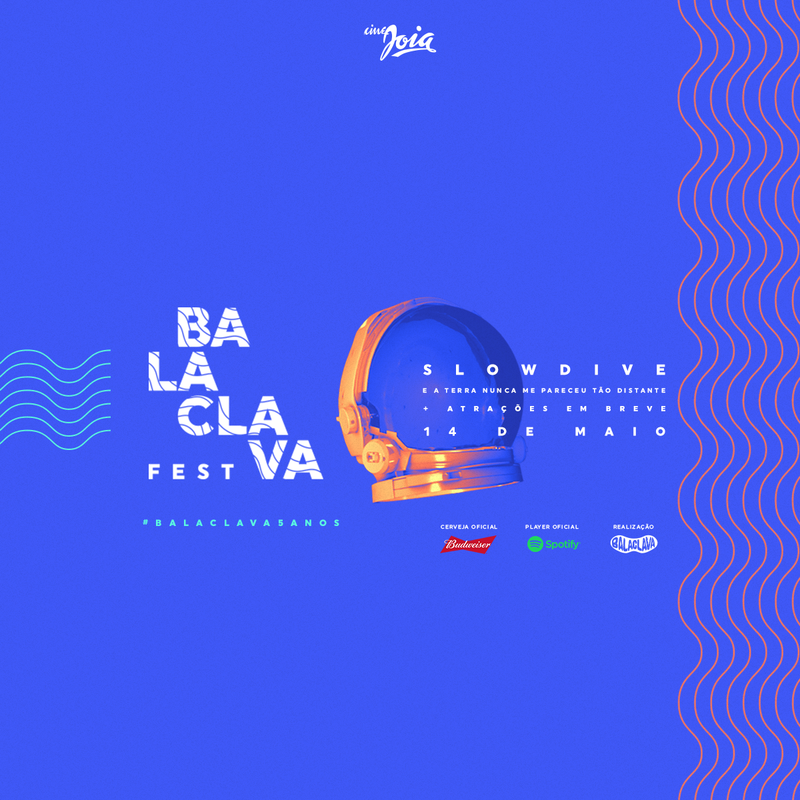 We’re on our way down to Sao Paulo, Brazil, for Balaclava Fest on May 14th. 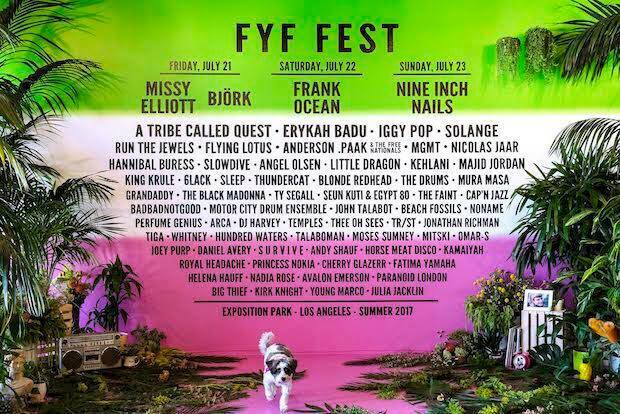 We’re returning to the West Coast for FYF Fest in Los Angeles, California, taking place between July 21st and 23rd. 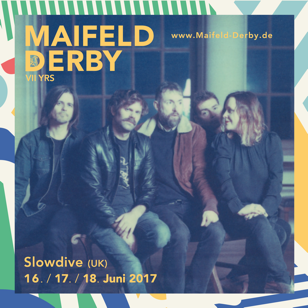 We’re pleased to be returning to Germany for Maifeld Derby, taking place between June 16th and 18th. We’re pleased to add another date to our North American tour in May. 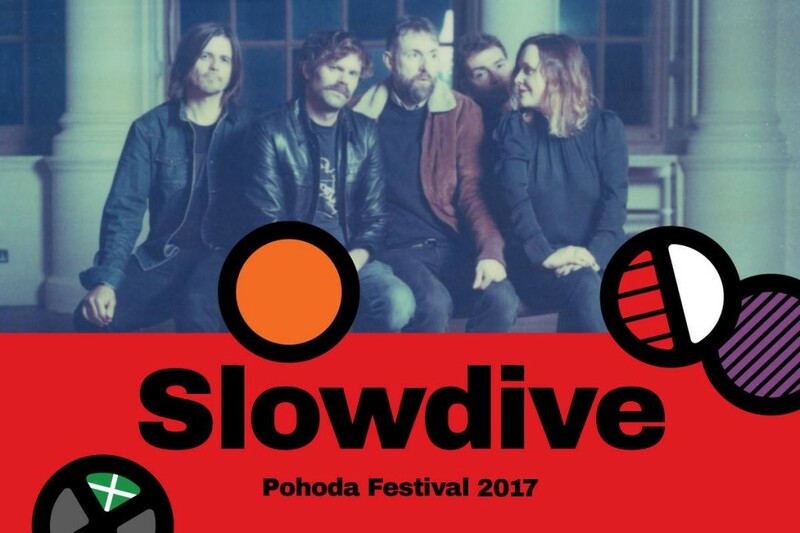 We’ll be playing the L’Olympia theatre in Montreal on May 6th. 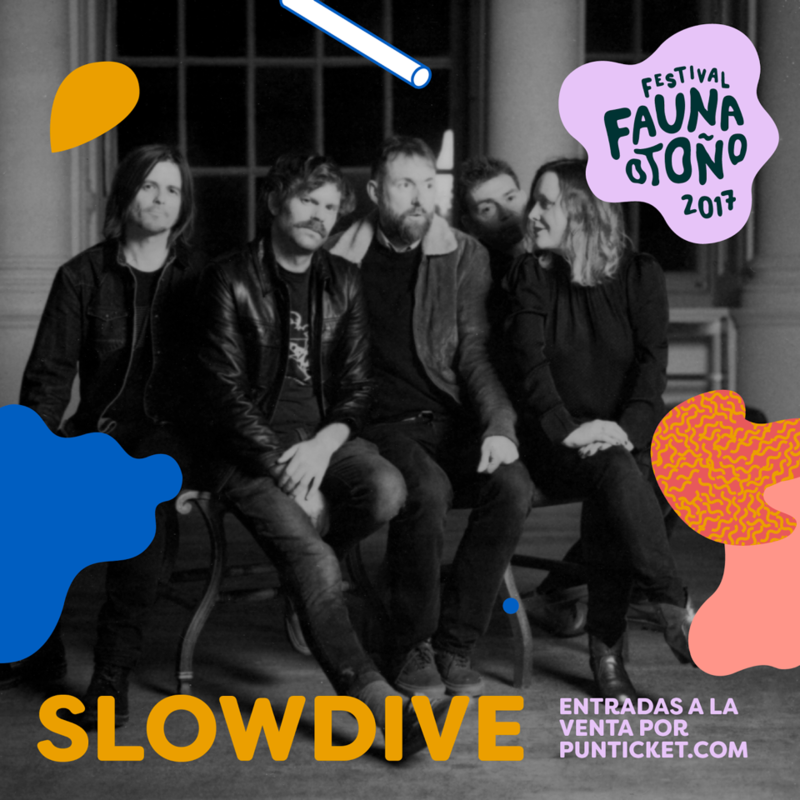 We are making our first ever trip to Chile to play Fauna Otono Festival on Saturday May 13th. 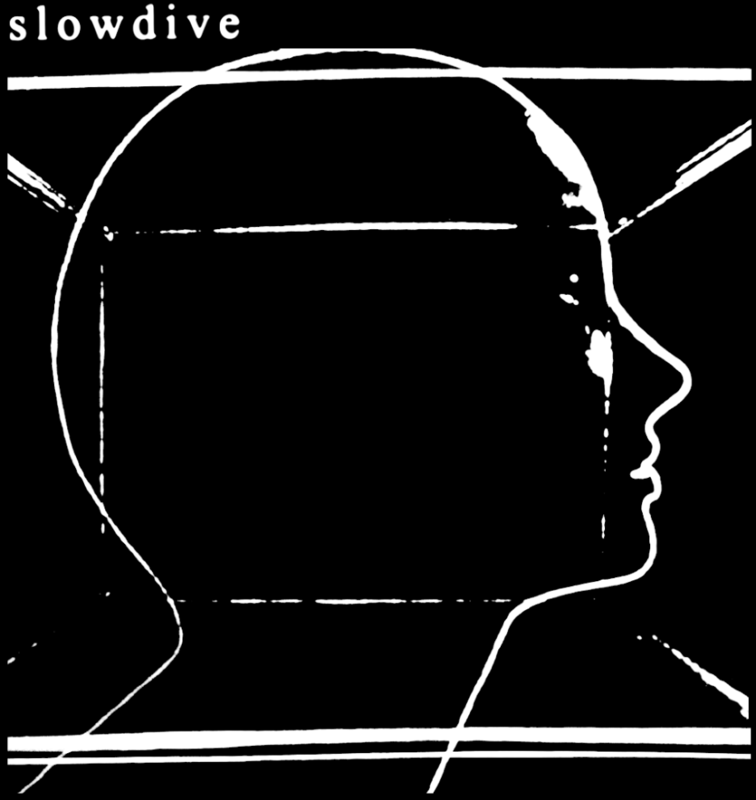 We are playing a one-off show at O2 Academy Oxford the day before our Field Day show in June!